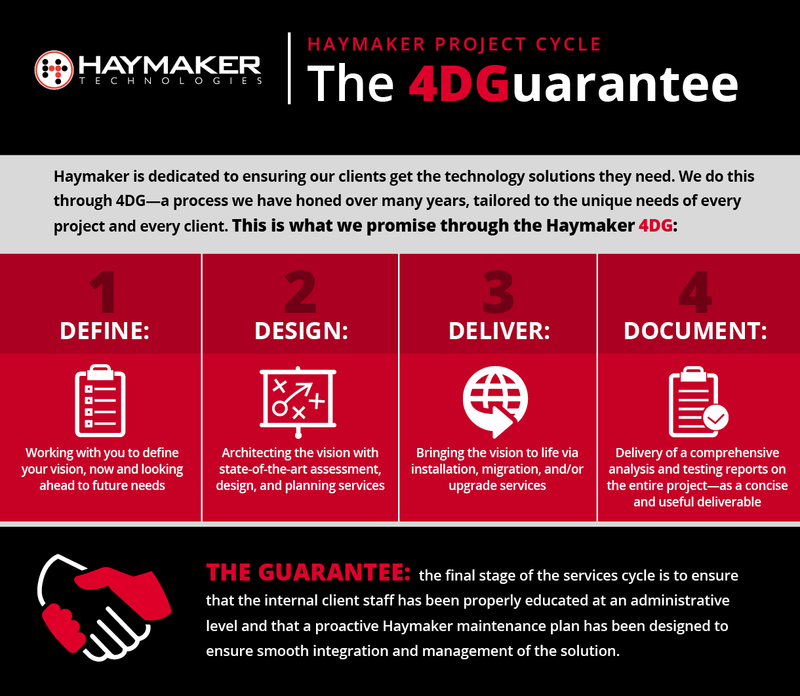 For more than a decade, Haymaker has worked regionally, nationally, and globally to ensure our clients get the technology solutions they need.  We help organizations in all sectors make change—Increased productivity. Improved bottom line. Tighter security. Nimbler workforce. Our clients rely on Haymaker to help them make effective use of technology so that they may prosper.